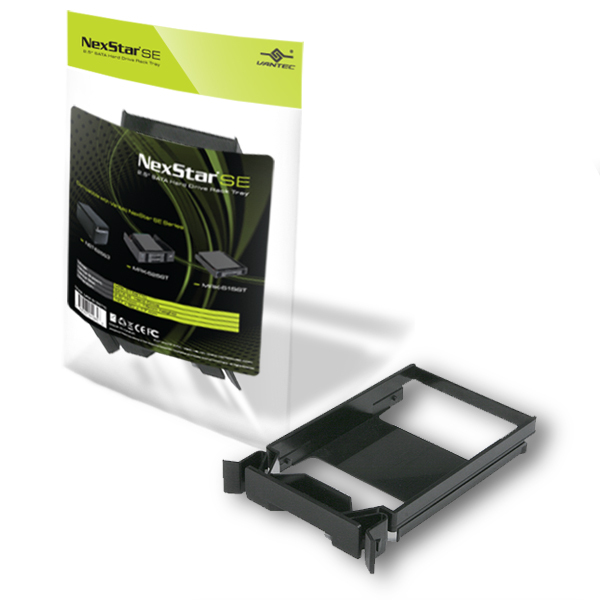 Expand your storage with the Vantec NexStar SE 2.5” SATA Hard Drive Rack. 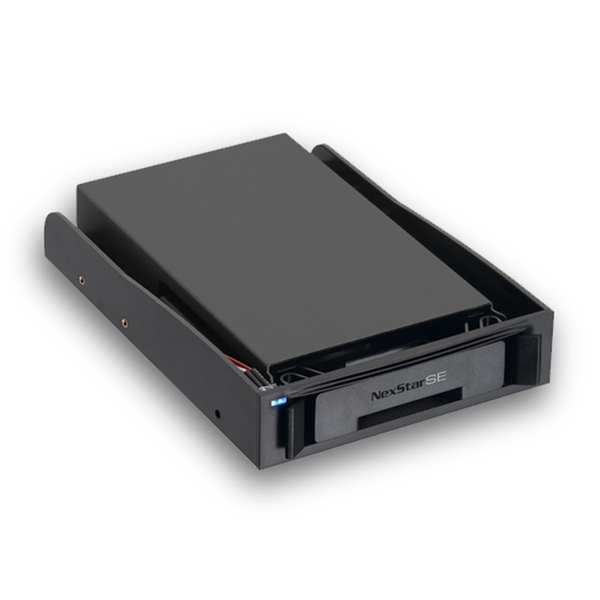 Expand your storage with the Vantec NexStar SE 2.5" SATA Hard Drive Rack. 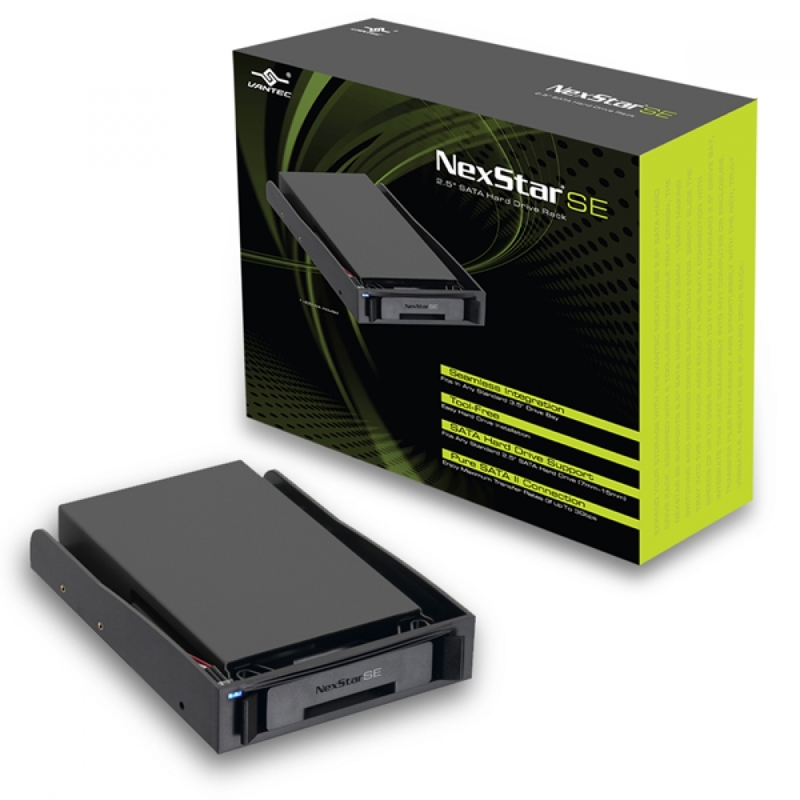 Equipped with a tool-less removable tray design, the NexStar SE supports 2.5" SATA hard drive (7mm – 15mm) making switching and swapping drives easier than ever. Simply slide the tray into the 3.5" rack and enjoy a pure SATA connection with speeds of up to 6GB/s. Designed to fit in any standard 3.5" drive bay, integrate this unit seamlessly into any computer or enclosure. Transfer files painlessly and effortlessly with the new, truly versatile, NexStar SE 2.5" Hard Drive Rack.